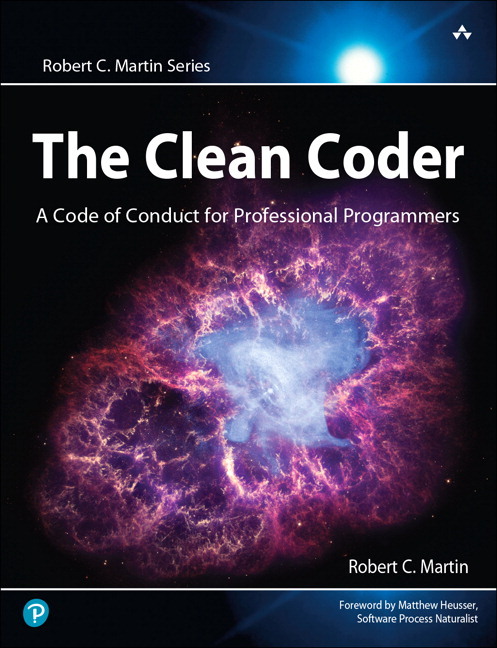 Robert C. Martin (“Uncle Bob”) has been a programmer since 1970. He is founder and president of Object Mentor, Inc., an international firm of highly experienced software developers and managers who specialize in helping companies get their projects done. Object Mentor offers process improvement consulting, object-oriented software design consulting, training, and skill development services to major corporations worldwide. Martin has published dozens of articles in various trade journals and is a regular speaker at international conferences and trade shows. 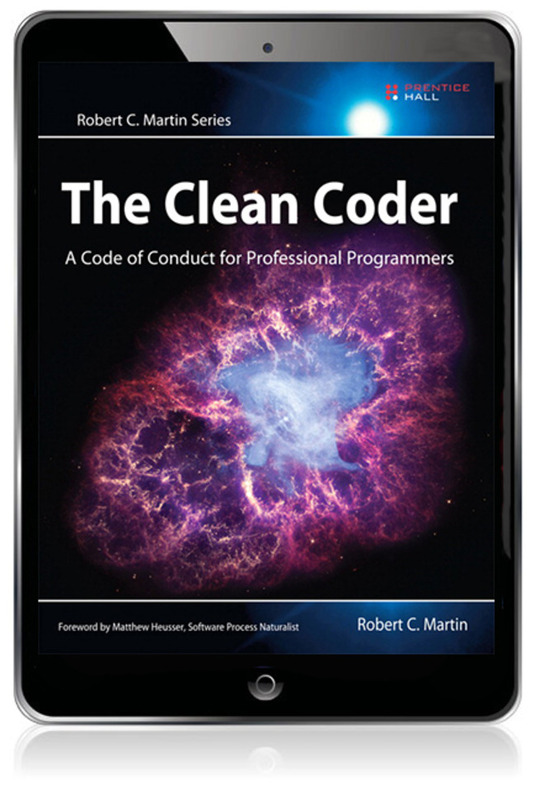 A leader in the industry of software development, Martin served for three years as editor-in-chief of the C++ Report, and he served as the first chairman of the Agile Alliance. Robert is also the founder of Uncle Bob Consulting, LLC, and cofounder with his son Micah Martin of The Clean Coders LLC.